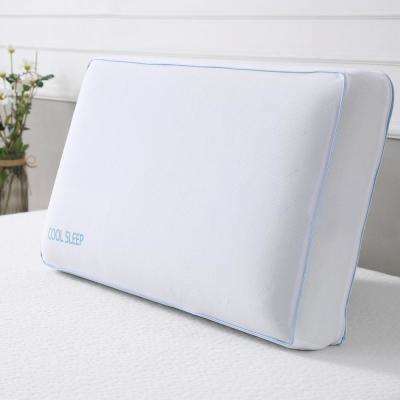 Find bed pillows that fit your sleeping style and keep you comfortable through the night. 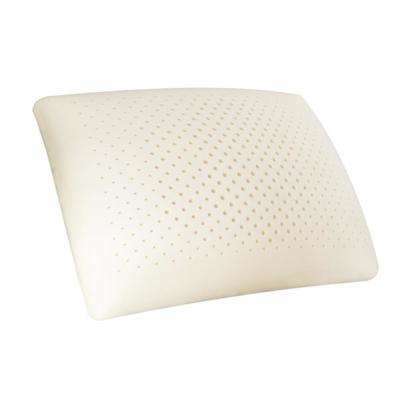 Look for a softer, thinner pillow that doesn’t put strain on your head and neck. 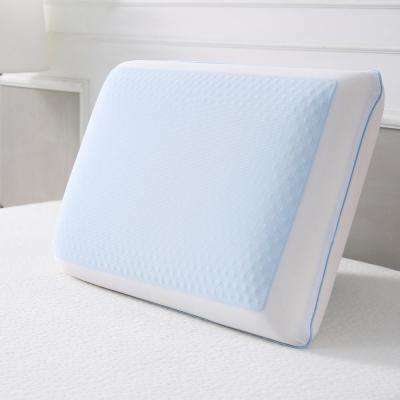 Try a firmer pillow that supports your head, taking pressure off of your neck. 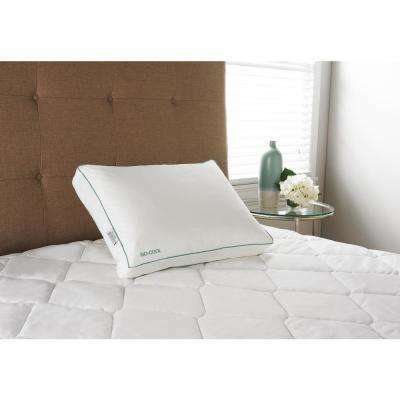 A contoured pillow provides support for your head while keeping your spine in a neutral position. 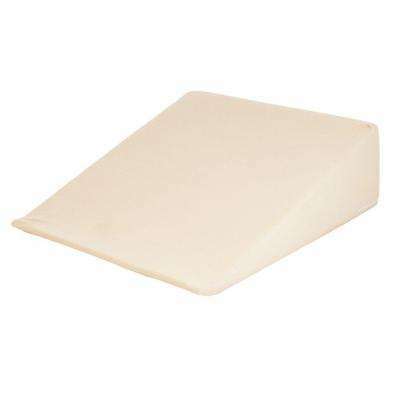 Find the right balance of support and softness for changing sleeping positions. 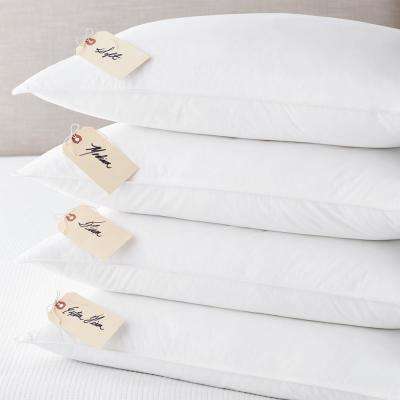 Finding the right bed pillows is important for both a good night’s sleep and pulling together your room’s décor. 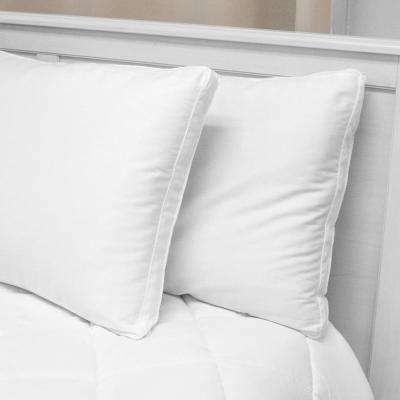 Here’s how to select bedroom pillows that are both comfortable and inviting. 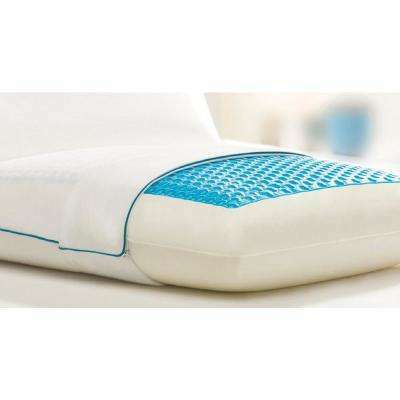 Consider a pillow’s filling material, firmness, how it contours to your body as well as your preferred sleep position. 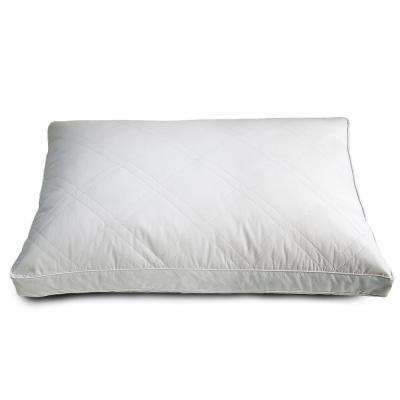 •	Down Filling. 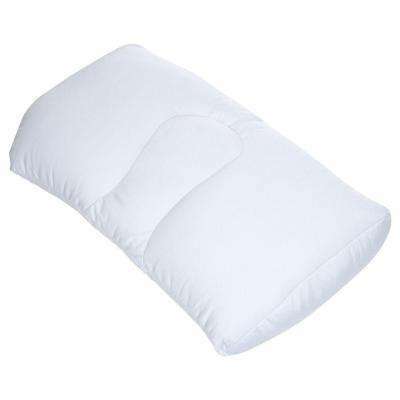 A down pillow is extremely soft and squishy. 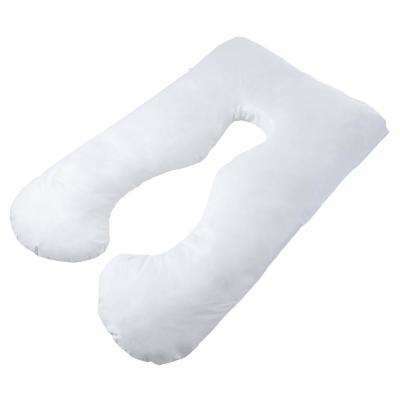 Your head and neck sink down into it for a heavenly feel. 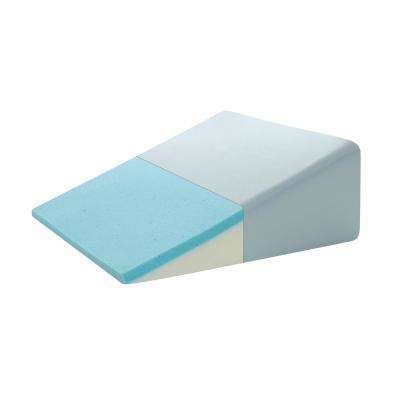 It may not be ideal for people with allergies, though. 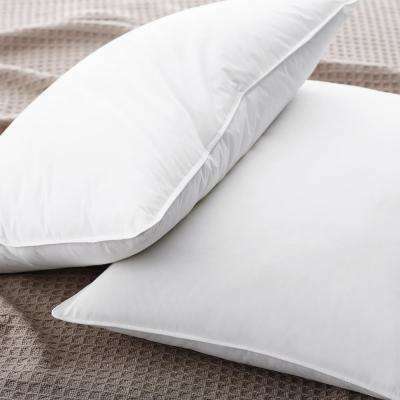 Choose a pillow with a down alternative fill if you’re sensitive to feathers. 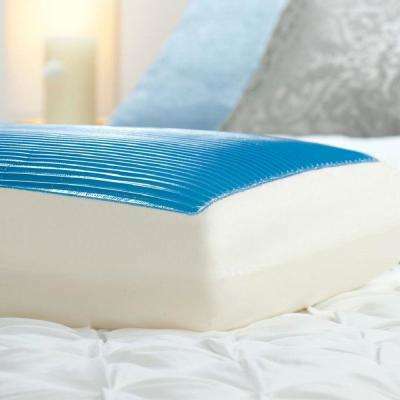 •	Memory Foam. 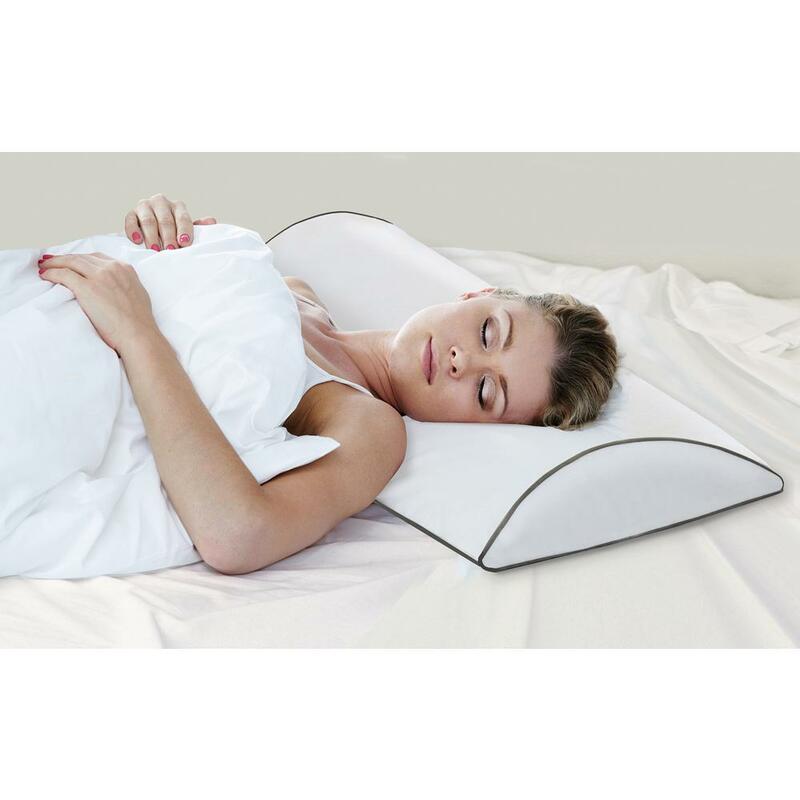 A memory foam pillow contours to your head and neck for a truly customized fit. 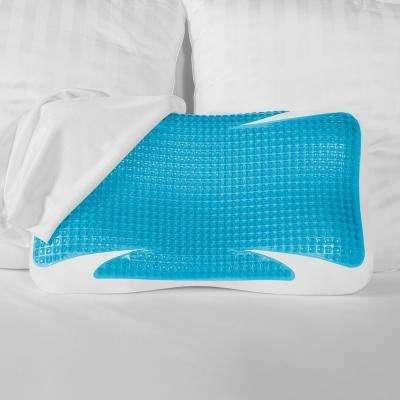 These pillows are highly supportive and work well for people with back and neck issues. 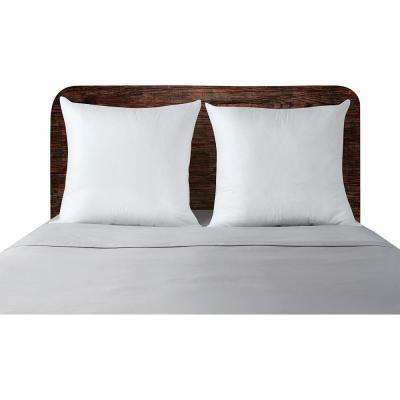 They also last longer than other options. 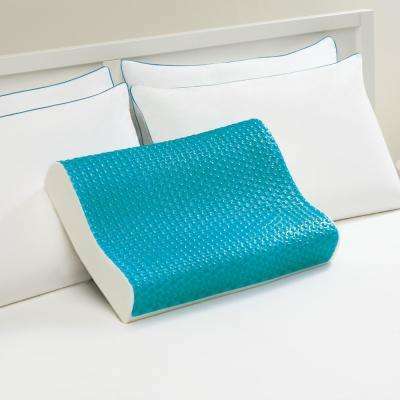 •	Polyester and Cotton Filling. 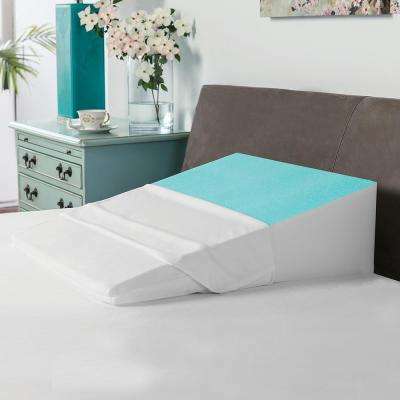 This soft and easy-to-wash option is ideal for a child’s bed or guest bedroom. 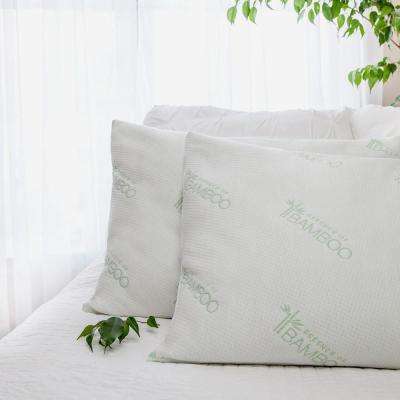 Keep in mind polyester pillows can lose their shape more quickly than the other options, so they may need to be replaced more often—every six months or so. 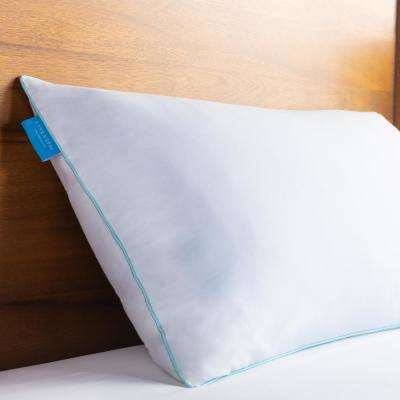 If you tend to sleep mostly in one position—on your side, front or back—you can choose a pillow made to optimize your comfort. 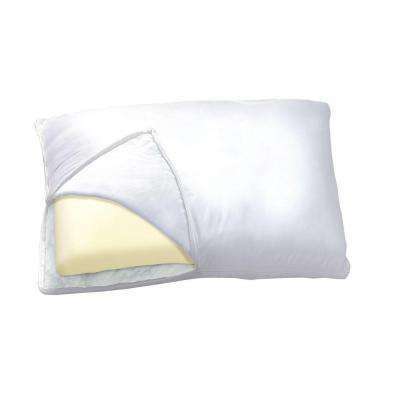 Look for options designed for your specific sleep position. 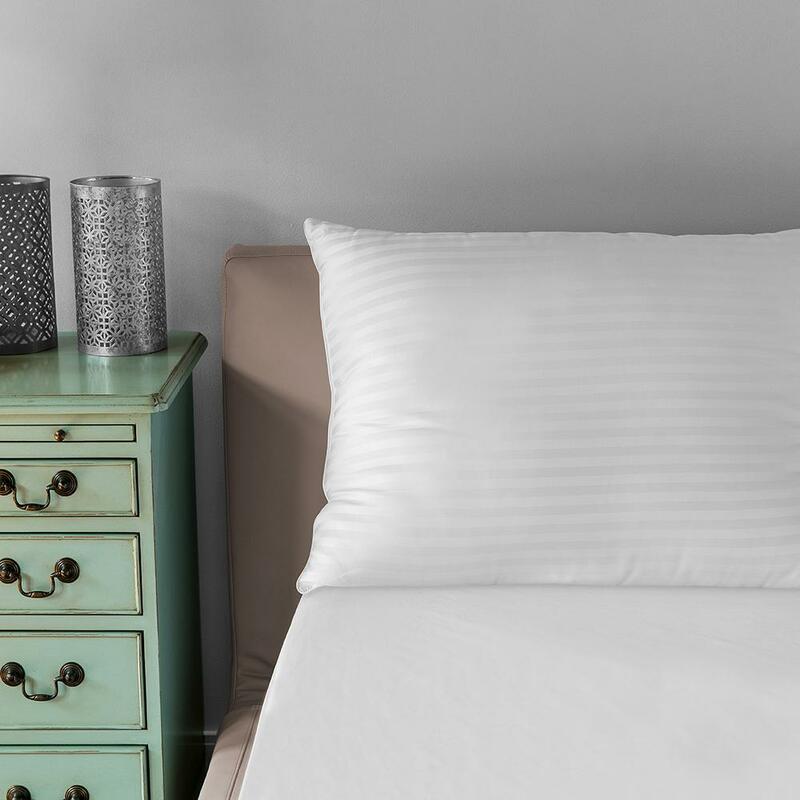 First, lay the foundation for your bedroom decor with oversized bed pillows. 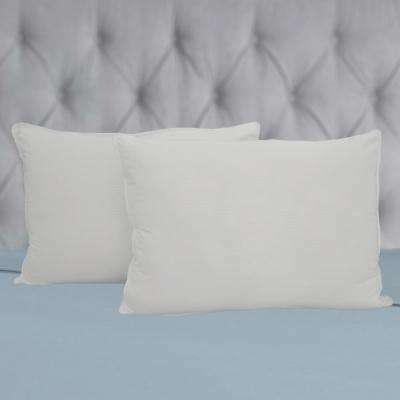 These pillows, also called Euro shams, stand against your backboard or wall. 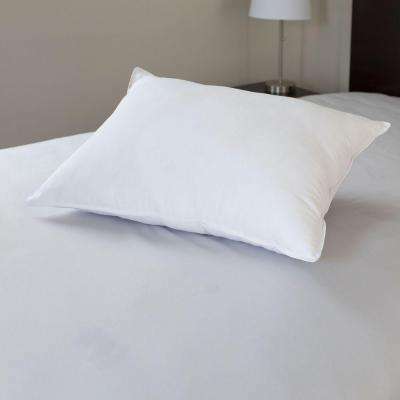 They are stiffer than the rest of your pillows and act purely as a design element. 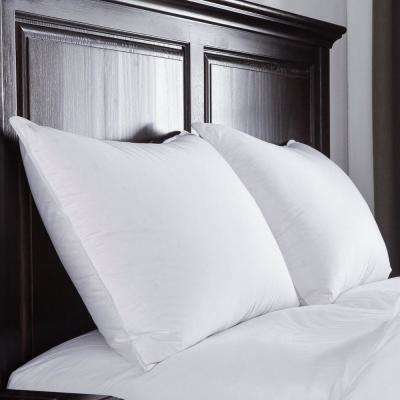 Next, add a layer of long body pillows or standard-sized pillows. 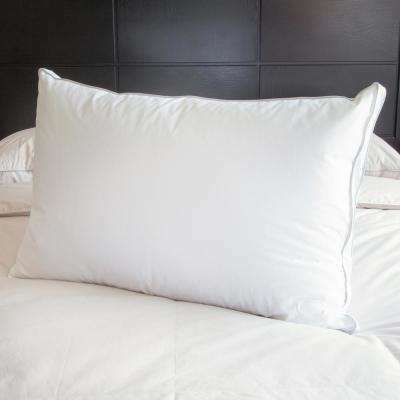 Lastly, choose decorative throw pillows. 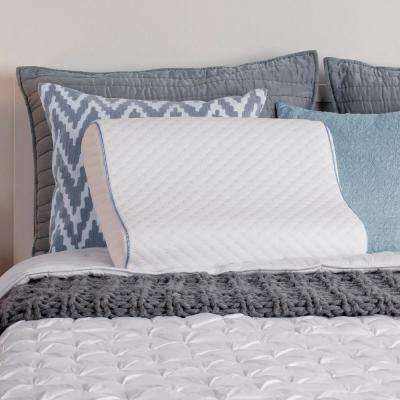 Select a range of sizes and colors to complement your room’s decor.